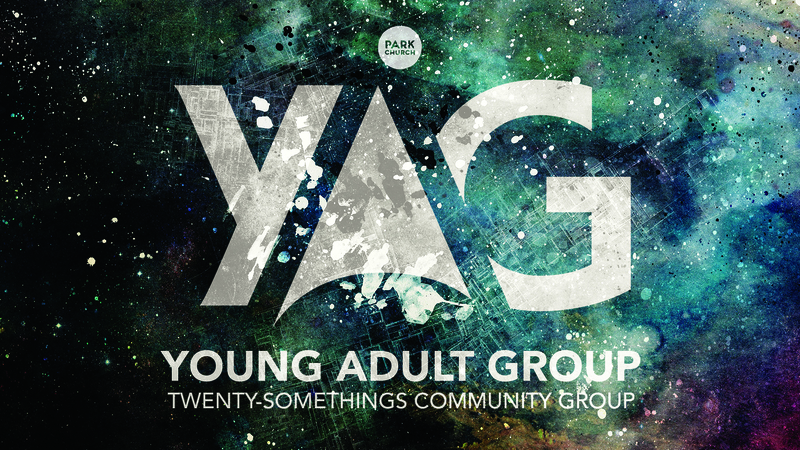 The Young Adult Group (YAG) is a group that meets occasionally to socialize and get into faith together. It is a groups that is specifically composed of people from post-high school through their 20s. We recognize the unique time of life the 20s can be and the relational, financial, career, and social challenges that exist. We are composed of people who are single, dating, married, in college, in careers, working out their careers, living at home, living independently, and figuring life out together. We are a unique community who pushes and encourages one another through those challenges and through figuring out the role Christ has to play in our lives as we grow up together in Him. Click here to email Corinne Karl to find out more, let her know you’re interested, and get on our email list.